Get ready! 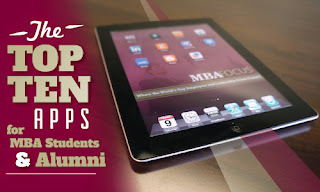 The class of 2014 & 2015 MBA student resume books will be available to employers soon. Pre-order today to get access the moment the schools release it to employers! Our partner schools' career service offices are currently reviewing all of their 1st- and 2nd-year MBA students' resumes & profiles in preparation for the 2013-14 MBA recruiting season. Once complete, their online resume books will be released to recruiters. Below is a list of release dates for each school and class year. These dates are subject to change. Pre-ordering each resume book ensures you get access to this top MBA talent the moment it is released to employers. Be the first to access the class of 2014 & 2015 MBA student resume books. Pre-order now! The searchable online resume books of 1st- and 2nd-year MBA students for the upcoming 2013-14 MBA recruiting season are now available for pre-order! 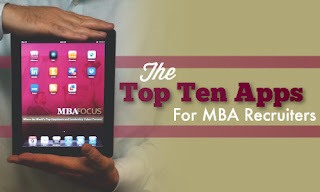 Pre-ordering ensures you get access to this top MBA talent the moment it is released to employers. 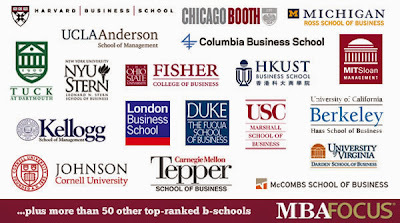 MBA recruitment is a structured and complex process. Career service offices layout strict rules for on-campus-recruiting. 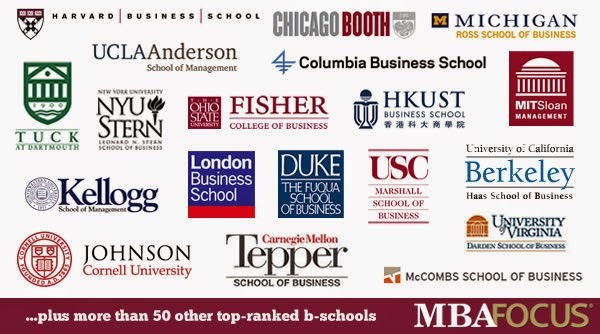 Plus there are thousands of MBA students at hundreds of graduate business schools around the world! So reaching this elite leadership talent can be a difficult task. Veterans make great business leaders. Employers know it. As a result, veteran recruiting goals have grown exponentially over the past few years. And as more and more military veterans return home after serving our country abroad, they are heading to graduate business schools to earn their MBA. Thank you for linking up. If you want to learn more about me or a variety of contacts, please visit me at http://www.linkedin.com/in/dctechrecruiter. Please let me know if I may be able to help you out with anything. Thanks for the invite. Happy to accept. Your site - MBA focus is interesting. I will need to explore it further. Look forward to future communications. Post one job. Distribute it to multiple schools. Proactively source your next generation of leaders.